Adjuster End for carburetor pull rod. Adjuster End for carburetor pull rod. 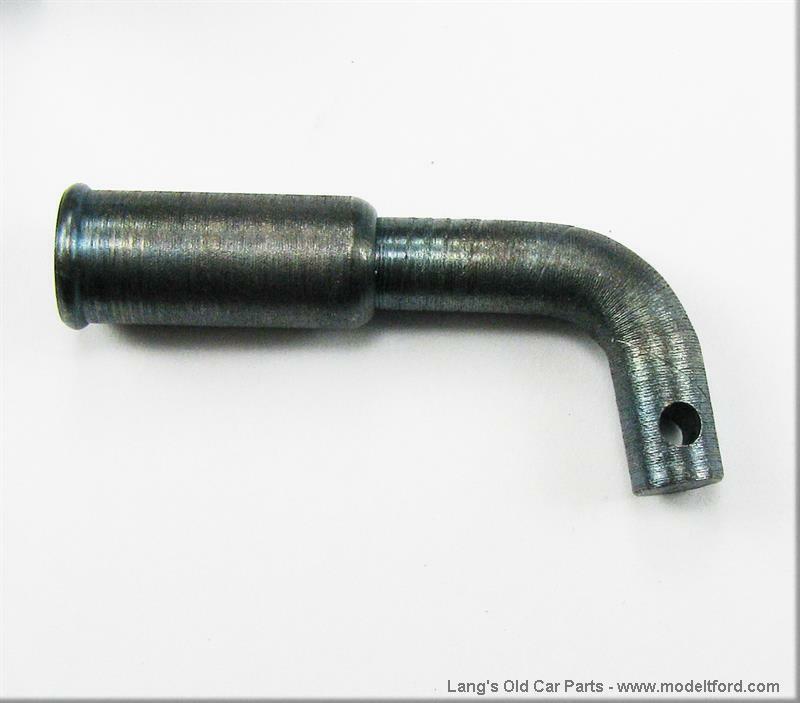 This is the threaded, right angle end only for the carburetor pull rods.